Boarding schools play a unique role in the provision of schooling for families in special circumstances, such as those in Australia’s rural and remote communities, or those living and working overseas. 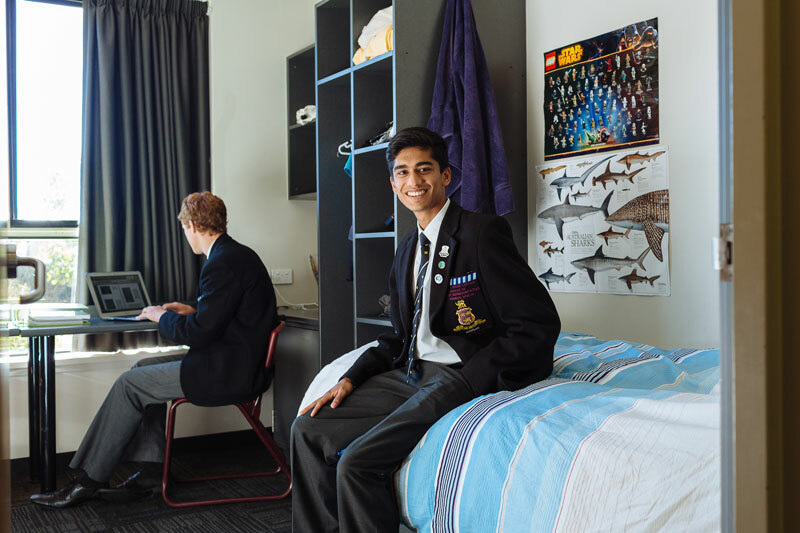 The Independent school sector is by far the largest provider of boarding schools in Australia, with some 148 schools providing boarding facilities for over 15,800 students. Today’s social profile of boarding school students is a surprise to some people. Boarders in Independent schools now represent a diverse group of students from a range of backgrounds, and often from a diverse range of countries. There are students from the cities, from regional and remote areas, those whose parents are living and working overseas, and international students. Students board full-time, on a daily or weekly basis, or on an ‘as required’ basis, depending on their individual circumstances. This wide range brings flexibility and diversity of experience and culture into school communities as a whole. The Independent sector is the major provider of boarding school education for Indigenous students, with over 2,240 Indigenous boarders attending 125 Independent schools. These schools are often the only option for Indigenous students who choose to board to complete their education. Half of these students attend schools with either very large numbers or a high concentration of Indigenous boarders. Many come from remote communities where primary level education is the only schooling locally available and they have to leave their communities in order to undertake secondary studies. Many Independent boarding schools provide scholarships to support access to education for Indigenous students or are involved in community based programs to provide scholarships to these students.